I received a bottle of Wishy Wash soap recently for my kids to try out. Wishy Wash soap is an 100% organic body wash and shampoo that is very gentle. Its made in the U.S.A. and made with the best ingredients. It has coconut oil and Sunflower oil both are gentle and moisturizing along with calendula and essential oils. Its also doesn’t have parabens, phenaxyethanol, artificial fragrances. 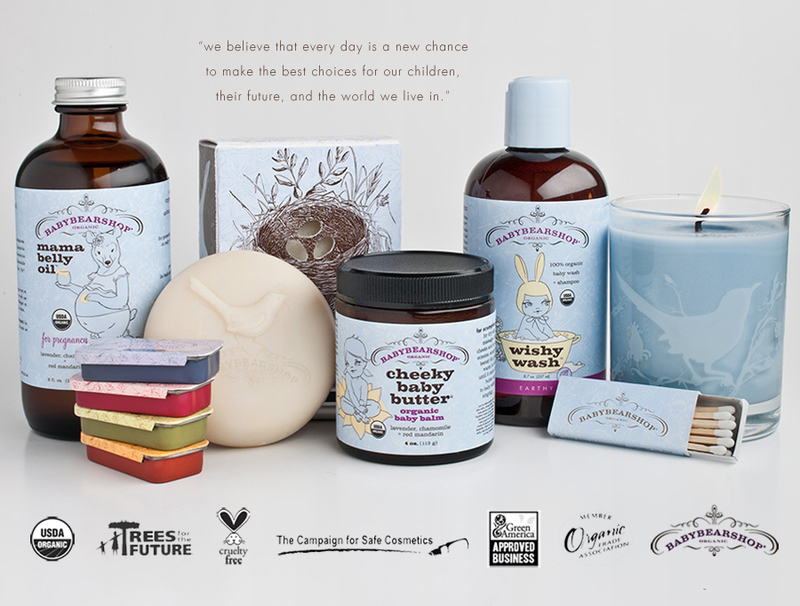 Its Cruelty Free, not tested on animals and its Vegan. We found the soap to be very gentle and safe for every part of the body. Its has a nice smell also. The company also plants a tree for every bottle purchased. BabybearShop.com as other organic soaps like a bar soap and a Mama belly oil, candles and a product called cheeky baby butter thats great for eczema. The packaging is really cute and perfect for a gift for a new mom. We really liked this soap and think you wold like it too. If your looking for a all in one body wash and shampoo that is organic and gentle then this is the perfect product for you.